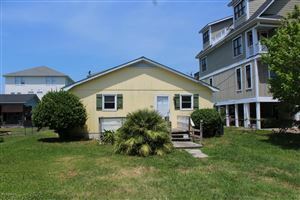 Looking for a second home or investment property at Carolina Beach? 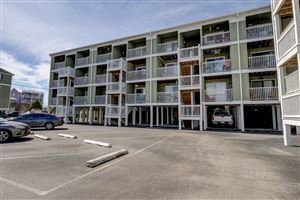 Here's a list of Carolina Beach homes (including townhomes and condos) for sale for less than $200,000. Click a listing below for more information and pictures. 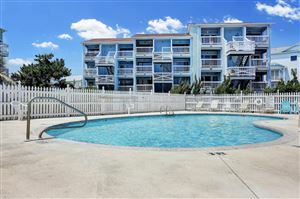 You could live steps from the beach or even oceanfront! Don't plan on using it year-round? You may be able to use it as a rental property. We'd be happy to check. Have questions about that or want to see one of the properties listed for sale? Contact us. 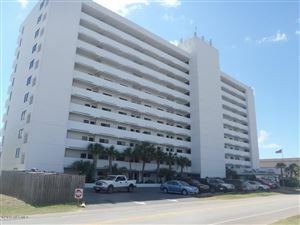 We are happy to help you with this beach or any other in the greater Wilmington area. Listed with Bullard Realty, Inc.